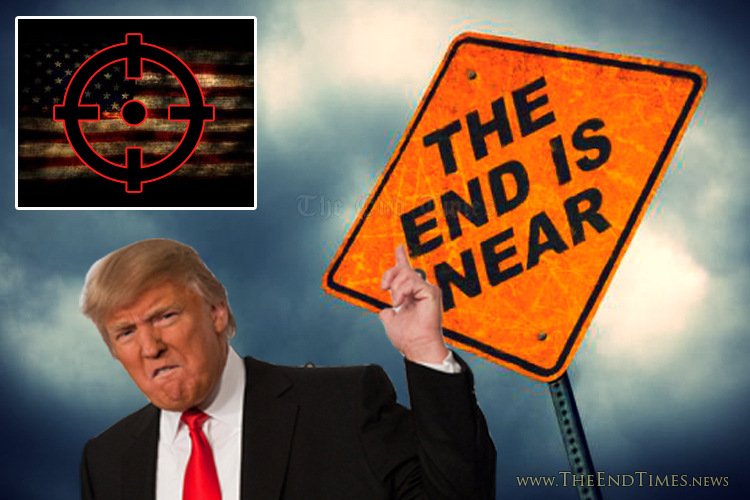 DALLAS, TX – With Donald Trump’s obliteration of Ted Cruz in the Indiana Primary on Tuesday, millions of confused, prophetically challenged and eschatologically unhinged American evangelicals are once again confusing the likely end of America with the end of the world. In typical self-absorbed, biblically illiterate American Christian fashion, evangelicals across the land have seized upon the election of Donald Trump as validation for their lazy preemptive surrender of the culture and proof that the end of America, and therefore the world, is near. Just like in 2012 when Obama was re-elected. And in 2008 when Obama was elected. And in 2001 when the World Trade Center was attacked. And in 1996 when Bill Clinton was re-elected. And in 1992 when Bill Clinton was elected. But not all Christians in America are buying into the gloom and doom pessimism of “the end is near” crowd.